Home / News / News :: Nation In Shock As Islam Breaks New Grounds, Goes To The Next Phase! 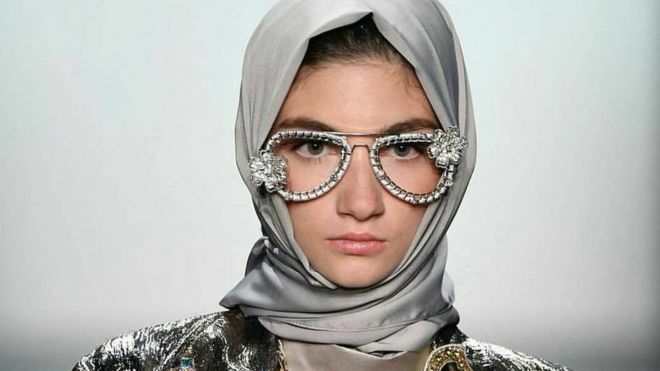 News :: Nation In Shock As Islam Breaks New Grounds, Goes To The Next Phase! Tlaib won the congressional seat for Michigan’s 13th district after former Representative John Conyers abruptly stepped down following sexual harassment allegations, leaving the seat vacant. The Palestinian-American Muslim ran under the Democratic Party, having previously served six years in the state legislature. With no Republican opponent, Tlaib defeated Etta Wilcoxon of the Green Party and Sam Johnson of the Working Class Party. “Why am I running? 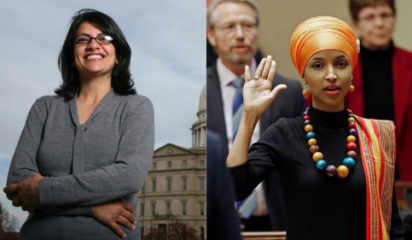 Because this is about electing the jury to impeach @POTUS and I will make a heck of juror,” Tlaib said in a tweet aimed at U.S. President Donald Trump. Tlaib campaigned on a platform that advocated for a $15 minimum wage, free public college tuition and ending corporate welfare. A proud Palestinian, Tlaib has also been an advocate for Palestinian rights and is an outspoken critic of Trump. “Congratulations to my sister @RashidaTlaib on your victory! I cannot wait to serve with you, inshallah,” Omar, who also won her election, said on Twitter. The seat Omar won, Minnesota’s 5th district, was formerly held by Rep. Keith Ellison, who was the first Muslim to take a seat in Congress. Ellison did not run for re-election as he sought the state attorney generalship. Omar, another Democrat, is a Somali-American who came to the U.S. over two decades ago as a refugee. She campaigned on a progressive platform and won the endorsement of the Democratic Party’s fledging progressive wing, including Alexandria Ocasio-Cortez. She ran against and defeated Republican candidate Jennifer Zielinski, becoming the first congresswoman to wear a hijab. This year, a record 90 Muslims were contesting in the polls since the Sept. 11, 2001 attacks, according to Jetpac, an organization that helps Muslims run for political office. Six Muslims ran for political office at the national level. Aga Khan, Omar Qudrat and Mahmoud Mahmoud all ran for a seat in the House of Representatives but fell short of their goals.